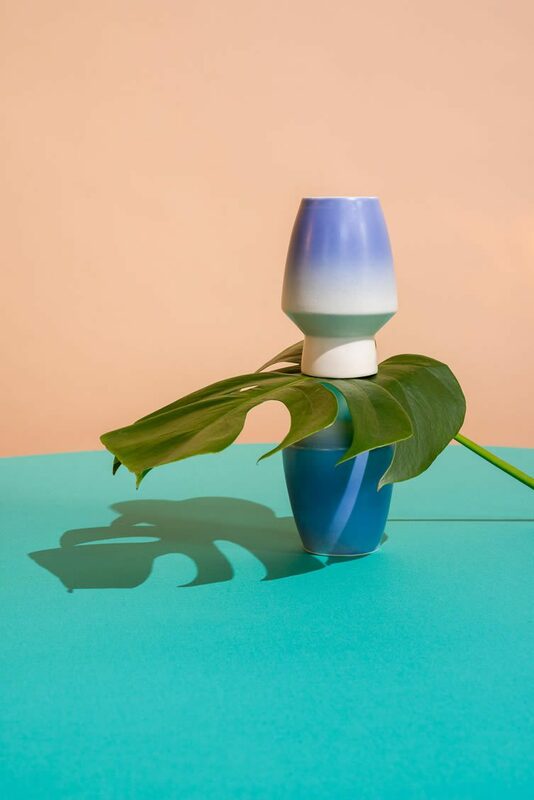 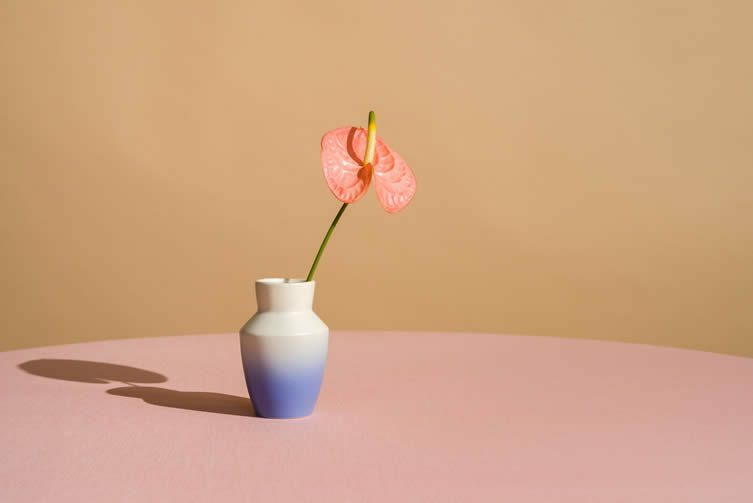 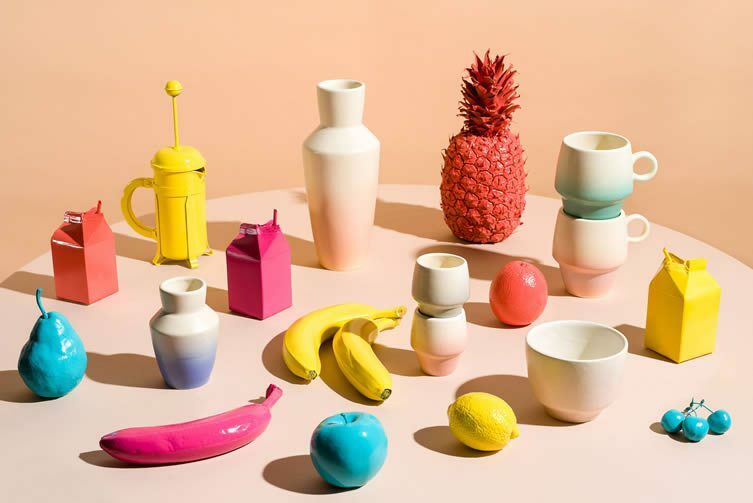 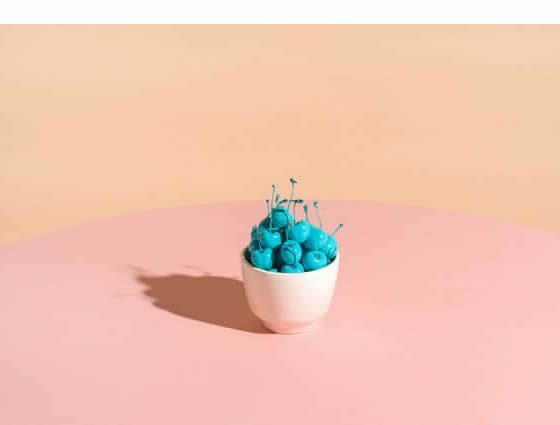 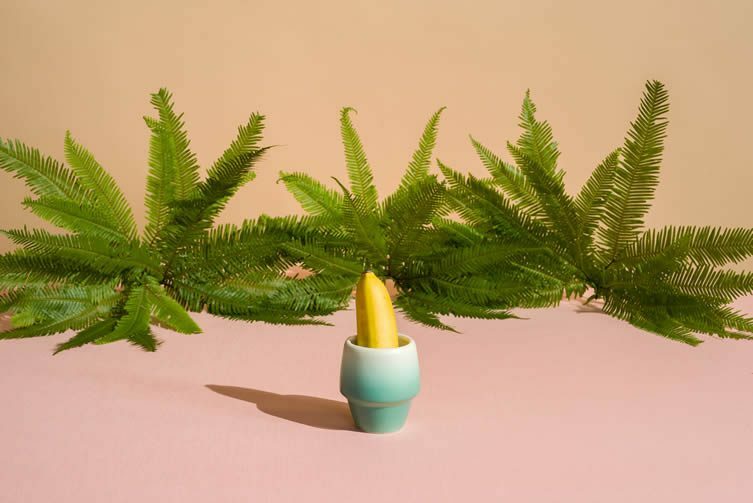 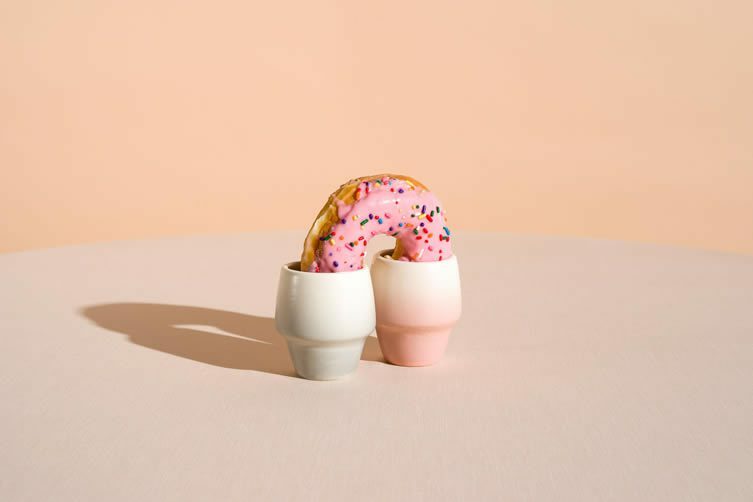 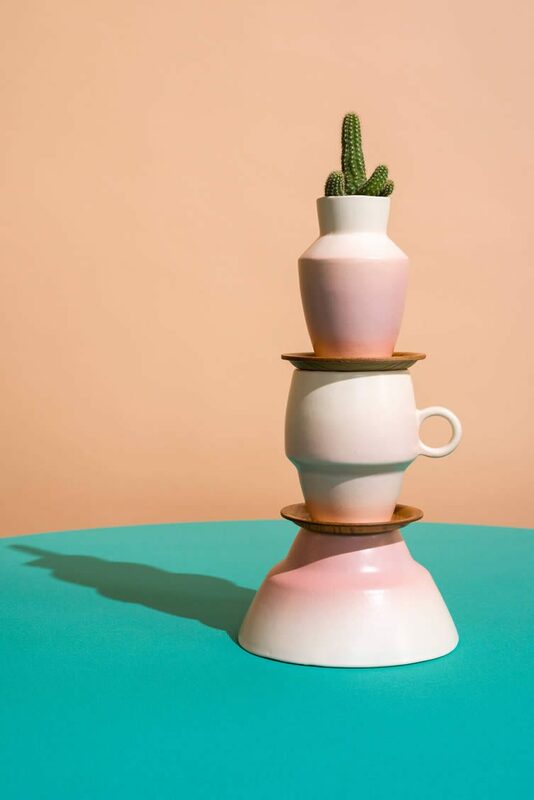 The sublime debut collection from Californian studio PAX Ceramics — a range of bowls, cups, vases, and carafes — sees everyday objects designed to stand the test of time and brighten up your day; inspired by SoCal’s mid-century design movement and riffing on the luminous hues of Cali artist James Turrell. 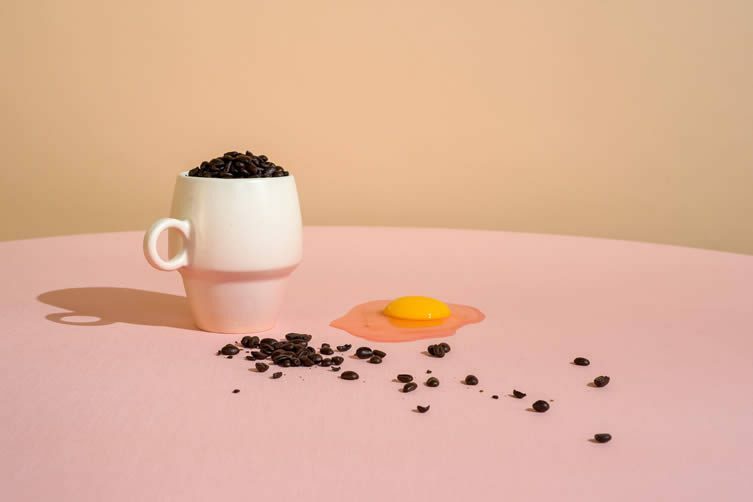 Dubbed The Breakfast Club, the collection references the forms of Scandinavian and Bauhaus master ceramicists, alongside California’s natural environment and the hazy tints of its ‘golden hour’; each piece produced by hand-sketching and wheel-throwing, fine-tuning their forms in CAD programs before 3D-printing prototypes and slip-casting — they’re made using durable stoneware clay with the sunrise/sunset gradient glazes hand-sprayed at the end. 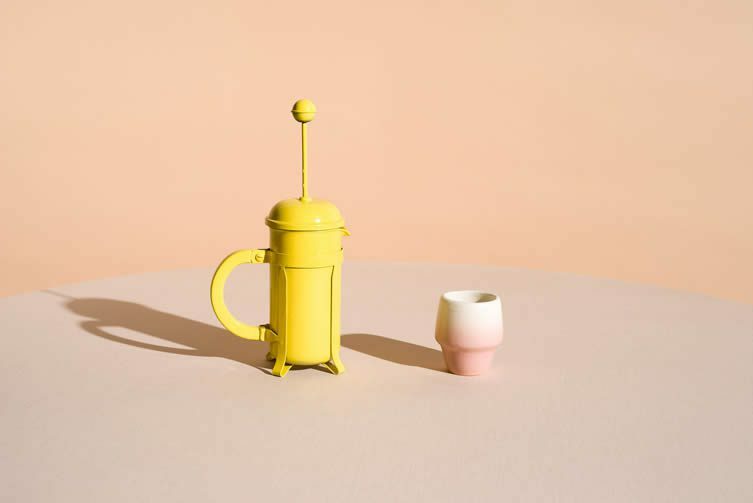 Founded in 2015 by ceramic and design enthusiast Mia Herron Kantor, PAX’s first showing is an irresistible homage to California’s famous visual warmth, a ray of sunshine for the breakfast tables of even the gloomiest countries.